The process in easy steps. 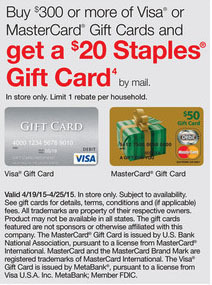 Go to Staples and buy two $200 gift cards with your Ink Plus, Ink Bold, or Ink Cash card. The total will be $413.90. You will earn $413 X 5 = 2065 Ultimate Rewards points since the Ink cards give you 5X points on Office Supply stores. 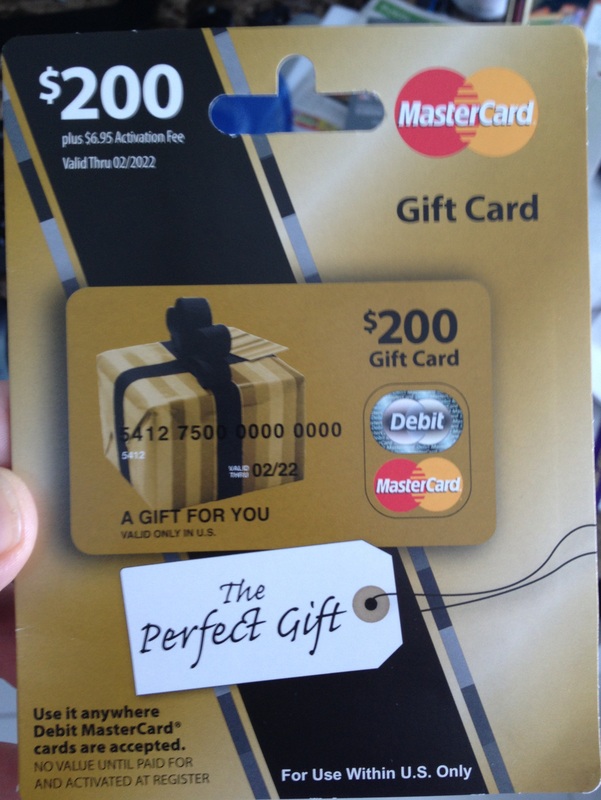 I prefer the Visas (because they work with my Bluebird card at Walmart) but the Mastercards will work as well. They look like this. Follow the directions on the rebate receipt that prints to submit your rebate. You will get a $20 Staples gift card in approximately 4-6 weeks. There is nothing to mail in so it is really easy! 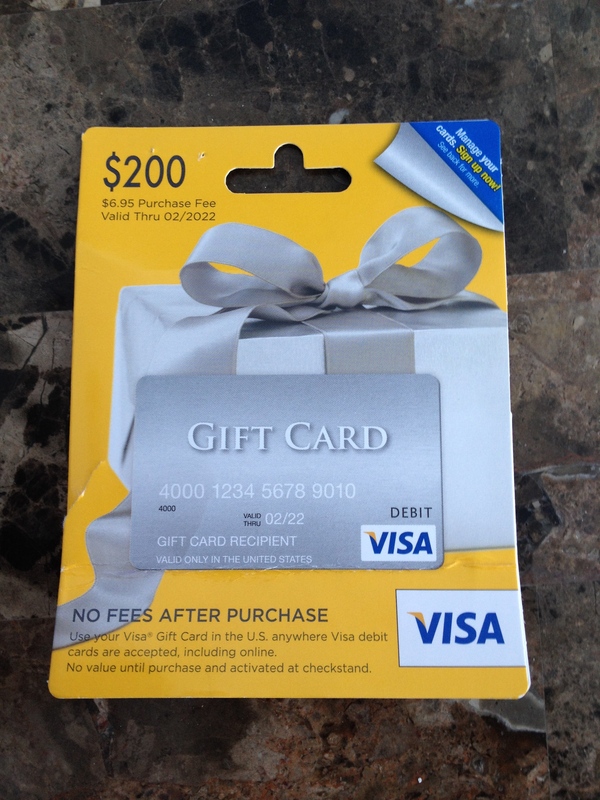 Either Load the Visa Gift cards onto Bluebird, or Use Visa Gift Cards to Buy Money Orders at Walmart, or Use Visa or MC Gift Cards to buy Money Orders at Kroger, or just use the gift cards for day to day expenses. They are accepted anywhere that accepts Visa/MC! If you don’t have an Ink Plus card yet, then maybe now is the time to get one! If you don’t have an Ink card, you can still do this deal with any miles earning card. But 5X points on the Ink plus is what makes this good deal great! Previous Previous post: How I am flying to Chicago for just $11 and 5800 points! Next Next post: 1000 free points for e-Statements? Sign me up! Happy Belated Earth Day!